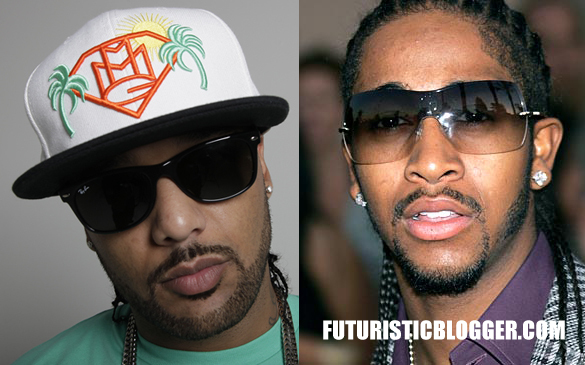 On May 2nd 2012 Omarion officially signed with Maybach Music Group. So where does this leaves Masspike Miles who was officially the R&B singer for the camp? I been watching closely to Masspike Miles twitter page, and not one mention of Omarion. Their is no welcome or congrat’s from Masspike Miles to Omarion for joining the team. 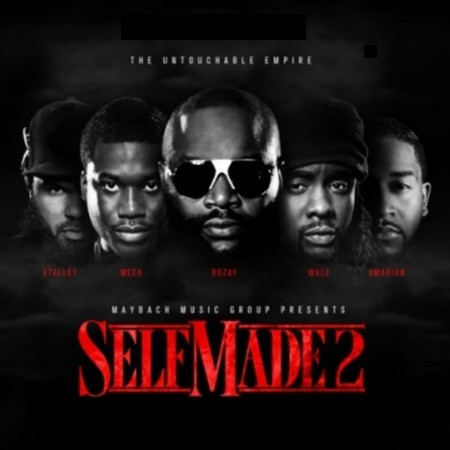 And to add insult to injury, Rick Ross just released the new album cover for “Self Made 2” and guess who’s on the cover?? Omarion. Once again, No mention of Self made 2 From Masspike Miles. Only a Plug to buy HIS new album SkkyMiles dropping June 21st.. I did a interview with Masspike Miles and I personally feel he should be on the cover of “self made 2” Not Omarion. Masspike Mile been with the camp since day one and deserves a shot to make the Self Made 2 album. When I think about This situation, I can’t help to Imagine Eddie Cane saying “How Does it Feels to be Me” lol — This looks like Gunplay and Torch all over again, When Rick Ross signed Wale and Meek Mill. I will keep ya’ll posted on this.